Move up through the field in heated cyclocross battles, or go long on gravel road epics. With a superlight ALUXX SLR aluminum frame, matched with a composite fork and front and rear thru-axles, the TCX SLR gives you smooth, confident handling on all types of terrain. 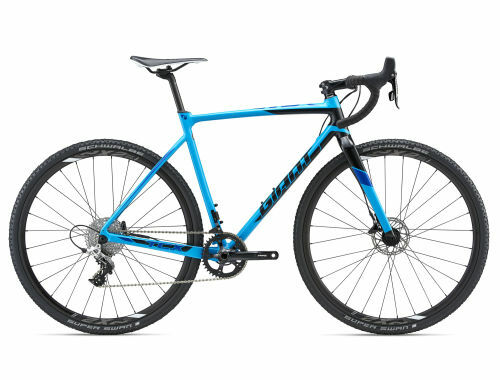 New flat-mount disc-brake technology provides added control on tight CX courses or wide-open dirt road descents. Symmetrical chainstays add pedaling stiffness, and the D-Fuse seatpost helps smooth out rough terrain.